At LA Valley Steam Carpet Cleaning, our focus is directly on our customers and our goal is 100% complete satisfaction each and every time. We provide a wide array of quality cleaning and restoration services for both home and offices in the Greater Los Angeles area. We always go that extra mile to make sure our cleaning and restoration services are performed with a caring approach and personal attention to detail to best meet our customers’ needs. From expert carpet, rug, upholstery, mattress, drapery and tile & grout cleaning to wood floor refinishing and water damage restoration, look no further than LA Valley Steam Carpet Cleaning. We provide the best 24/7 professional cleaning and restoration services for you! The quality of our professional cleaning services is backed by not only having the most powerful truck mounted steam cleaning equipment, tools and products, but by the benefit of our many years of experience. LA Valley Steam Carpet Cleaning is fully licensed and insured. Our trained technicians undergo regular training. Have you ever been disappointed with other carpet cleaning companies in the past? Don’t give up! Call the educated professional cleaners and restoration experts at LA Valley Steam Carpet Cleaning. We specialize in personal, courteous service and good old-fashioned hard work. 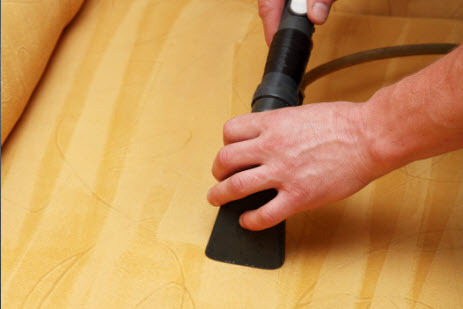 Our technicians specialize in stain removal, including difficult spots, pet stains and odors. 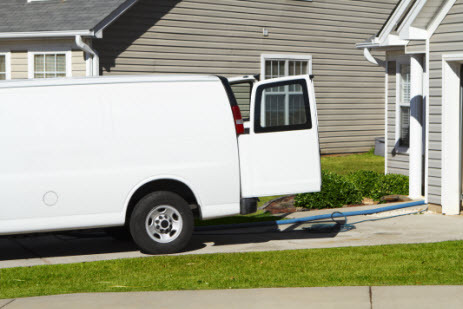 If you have water damage, we provide 24 hour service for emergency water extraction to completely dry the carpets in your home and prevent harmful mold growth. 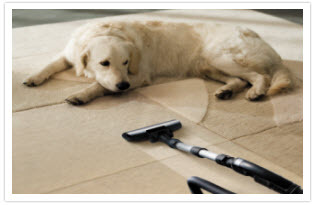 Our hot water extraction cleaning method is recommended by most carpet manufacturers. We extract all the deep down soil, sand, grit and grime from your carpeting and rugs. This deep down carpet cleaning allows your carpet to remain looking clean longer and removes the harmful pollutants and allergens that surface cleaning simply cannot. We also offer deodorizing and protection of carpets to leave a new fresh scent and protect your carpet from future spills and stains. I have a baby, a toddler and two cats which translates to a lot of stains and odors on my carpets and sofas. LA Valley Carpet Cleaning was able to get all the stains and smells out and I'm completely satisfied with the results. They were very patient and friendly. There's nothing better than a clean carpet!